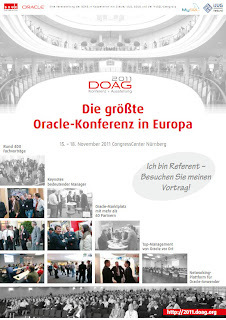 In more than 400 speakers slots the DOAG 2011 Conference, which takes place November 15th-17th, 2011 in Nuremberg, provides current information on the successful use of the Oracle products as well as practical tips and tricks and exchange of experience. The varity of the presentations is addressing and covering all important fields of the Oracle products - ranging from database to middleware and business applications. This is the optimal opportunity to enlarge your network and to profit from the experiences and know-how of all users. 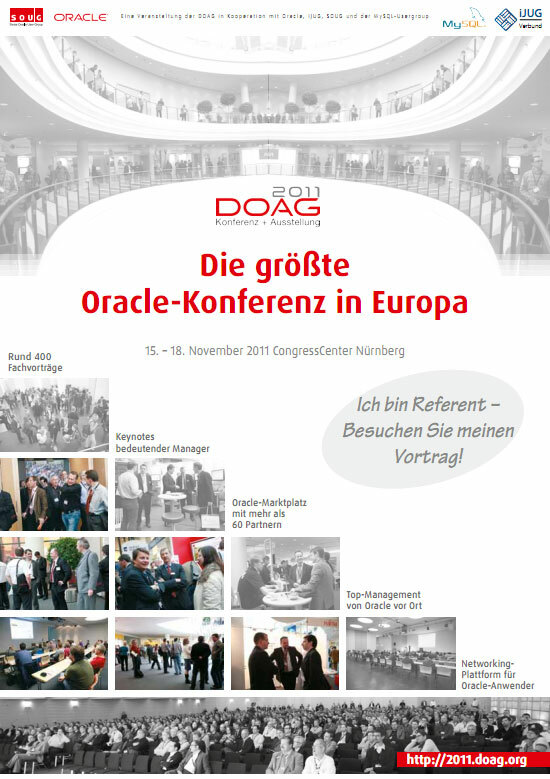 Beside this I will contribute one part to the Oracle ACE Director live demo about SOA and BPM. "Where the rubber meets the road" - 8000 seconds of practice. 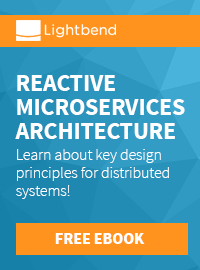 If you haven't, there is still time to register (German website) ! Looking forward seeing you there!